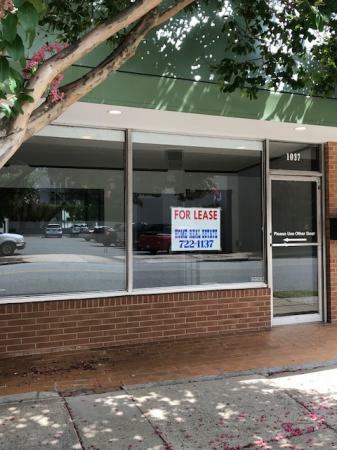 High visibility downtown storefront ideal for retail, office, or studio. 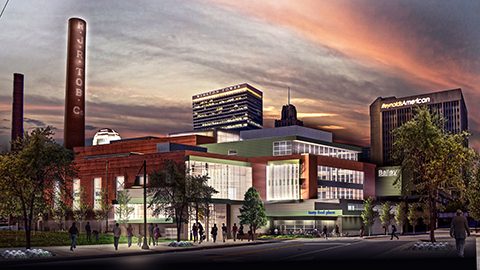 Located between the Marriott Hotel, Convention Center and Arts District…. 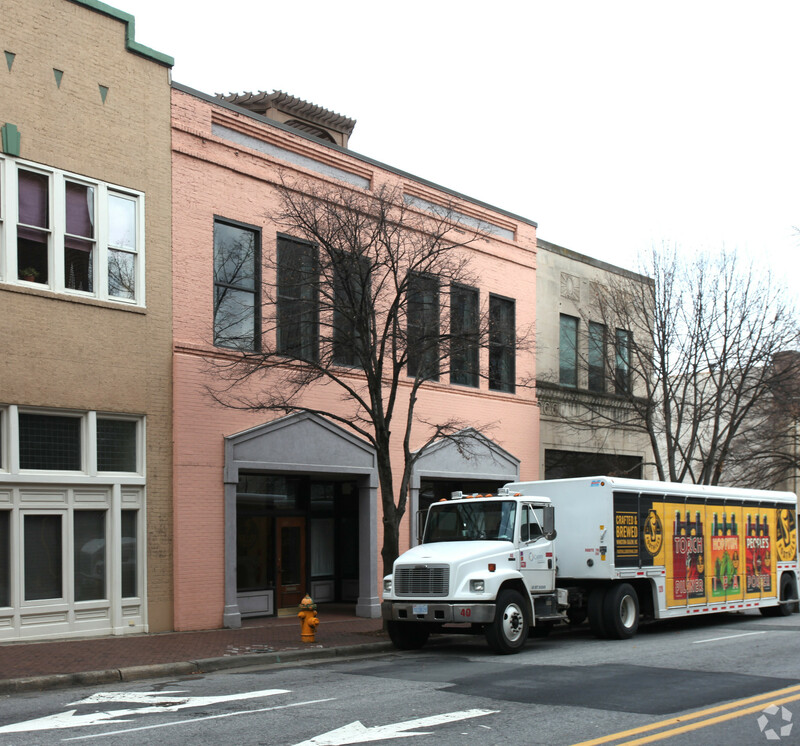 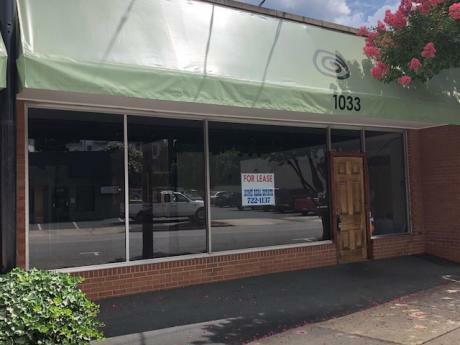 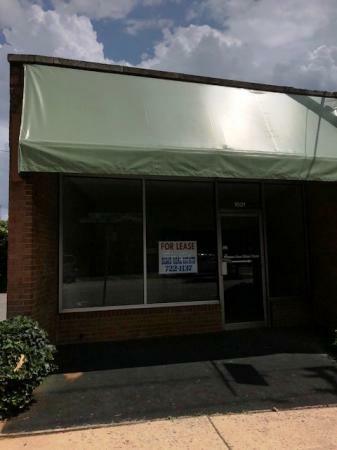 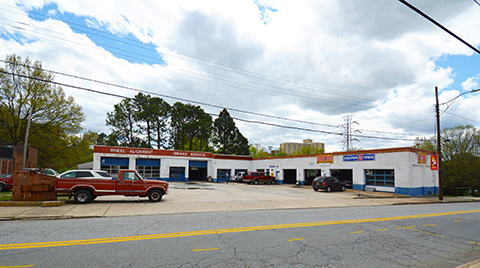 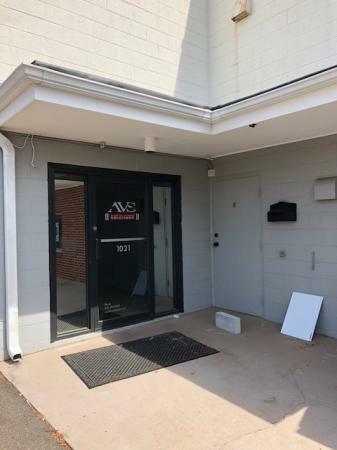 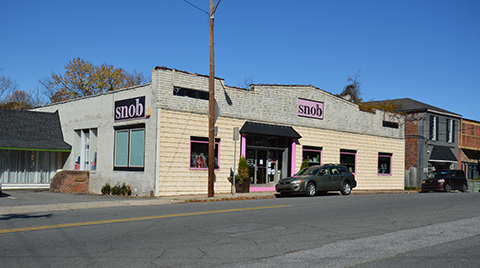 Averaging 250-300 customers on a Saturday, this is a superb Winston-Salem retail sublease in the desirable West End retail corridor….